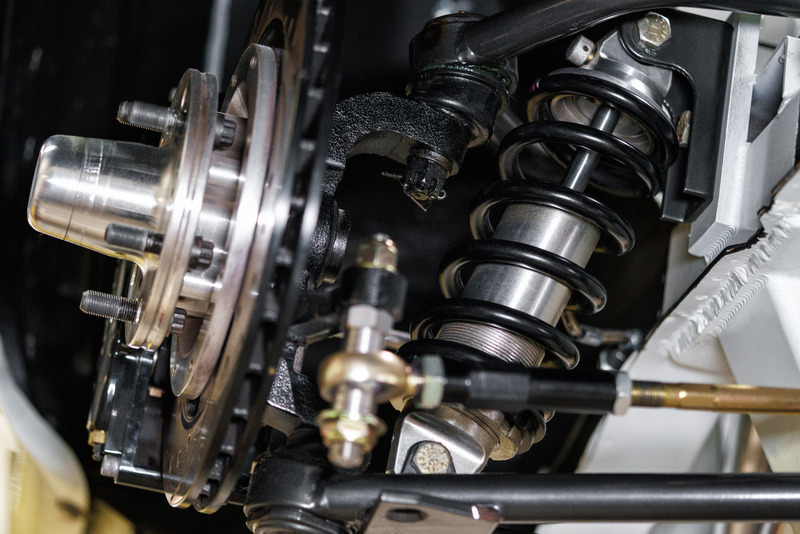 We see suspension components neglected more than nearly any other component system on classic cars. They’re easy to forget about, we suppose, tucked away underneath the car and largely hidden from view. The result of this neglect, however, is a car that handles like slop; worn ball joints, pitman and idler arms, or other components lend excessive play to your steering geometry, and bushings that have cracked and split in half over time aren’t doing you any favors either. You’re not giving your classic car enough credit if you believe it’s supposed to handle so poorly. 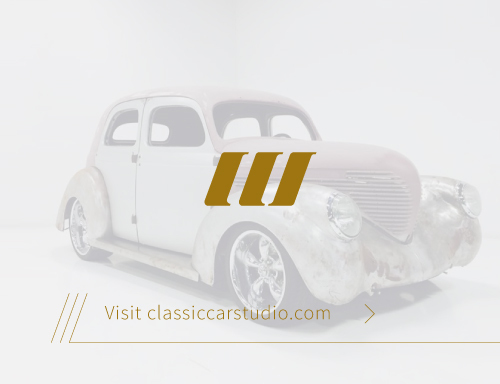 Give us a call at (314) 567-4200 or complete the form below and we’ll have your classic handling like new in no time. Looking for some increased performance in your car’s handling? 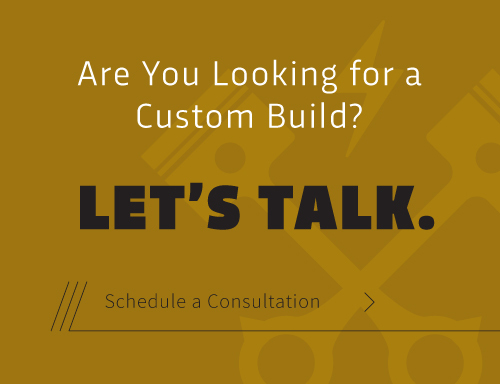 Ask about the performance suspension upgrades we offer for classic vehicles.